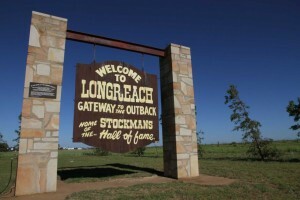 Longreach is a town in Central West Queensland, Australia approximately 700 kilometres (430 mi) from the coast, west of Rockhampton. Roadways Removals are professional Longreach removalists specialising in interstate removals and is the favoured interstate furniture removals company choice in Longreach. Call us on 1300 799 902 for a comprehensive quote or to discuss the pre-moving and other interstate removalists services we provide to or from Longreach today. For the highest Quality Longreach Removalists, contact us today.